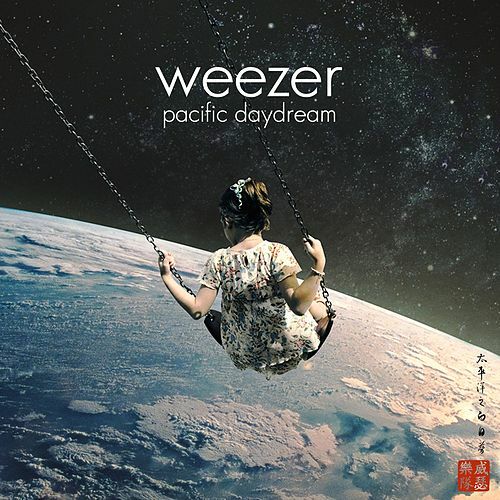 Pacific Daydream, Weezer's 11th album since becoming the darlings of modern power pop, is a detailed love letter to 21st-century California: its beaches, its rooftop DJ parties, its tech-industry hipsters. 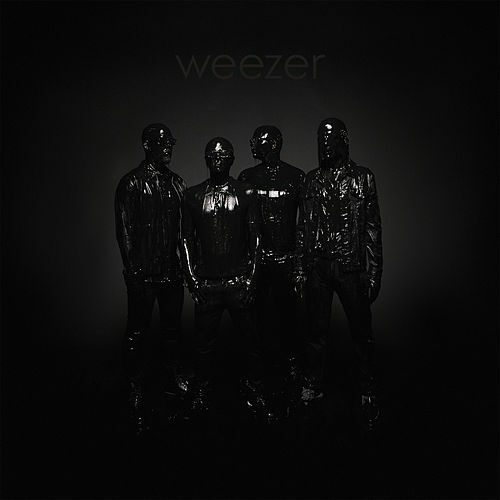 But unlike an indie rocker like Børns or Best Coast, whose romance for the Golden State is intensely earnestness, Rivers Cuomo and crew capture the ironies lurking in the shadows of all that sun and fun. 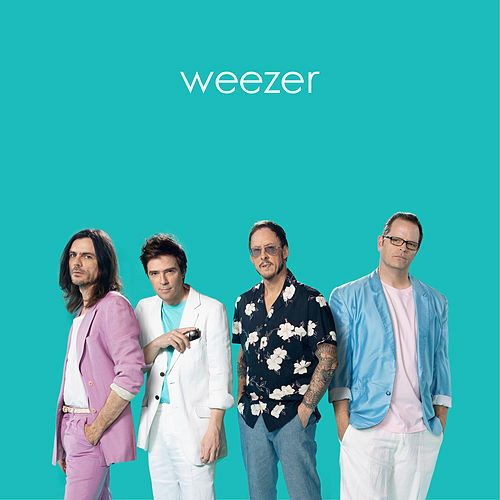 Where the power chord-fortified "Mexican Fender" finds him singing, "It was hot, hot, 100 degrees, and the trash overflowed out on the street," the Tame Impala-kissed "Beach Boys" includes the biting line, "Everyone wants to be cooler than everyone else." 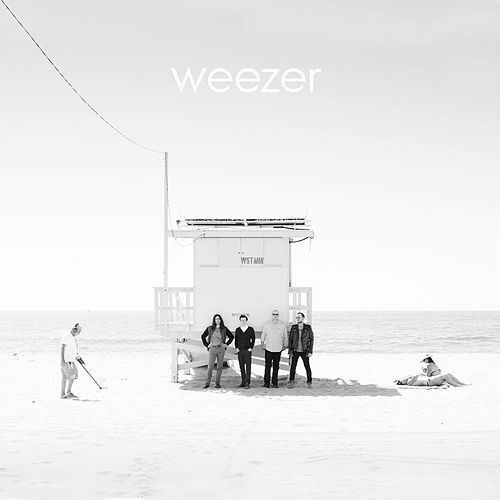 To further enhance the record's California vibes, Weezer slip smooth and glittery dance-pop hooks into a clutch of tunes, including the hypnotic "Happy Hour," whose cheeky title totally sums up Pacific Daydream.